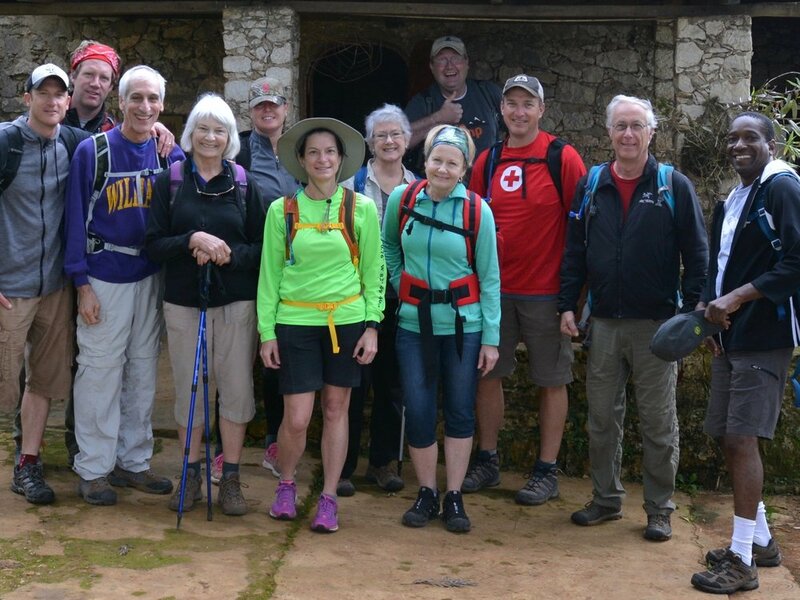 Hike for Haiti — FIDA U.S.
Join Patrick Bentrott, FIDA U.S. Executive Director, and LeGrand Charles, FIDA/pch Agronomist, for the 3rd Annual Hike for Haiti! Our week together in Haiti will provide you with opportunities to explore the work of FIDA/pcH with visits to projects along with numerous excursions to take in the incredible natural and cultural beauty of the country. The trip is highlighted by a two-day, 24-mile hike through the beautiful southern mountains of the country. Come explore the real Haiti! Contact Patrick for sample itinerary and recommended travel information.